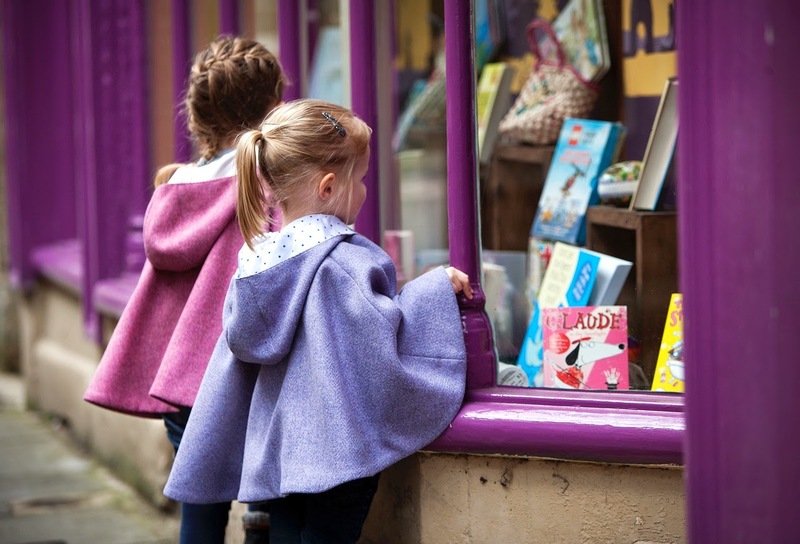 The fourth prize on the Easter Blog Hop is from LITTLE PONCHOS who have provided an exclusive opportunity to WIN one of their stylish linen ponchos worth £145 RRP. Sophisticated, luxurious and fun, these ponchos are stylish and practical, with a playful twist! British with a touch of eccentricity, they are country but not twee, urban yet classic. 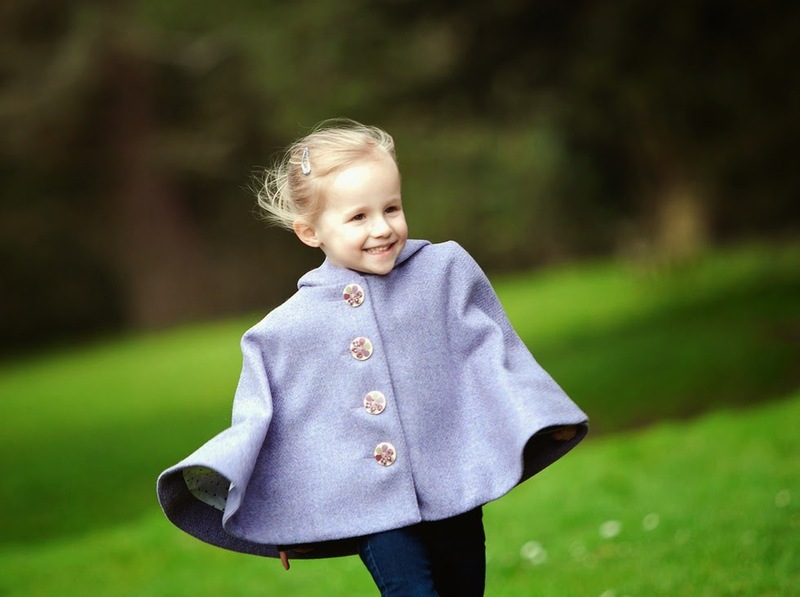 Through high quality tailoring, Little Ponchos create pieces that are built to last with heirloom quality, using fabrics from British Mills; some of whom opened their doors in the 1700s, and are completely Made in England! For further information visit: www.littleponchos.co.uk. For an opportunity to WIN the next prize on #TheBritPack Easter Blog Hop, head over to WHITELILYGREEN on Thursday, 10 April ’14! Hi! There's a lot of fun names. Wow! These people are creative. One that pops out is Wild Things Funky Little Dresses. Thank-you!